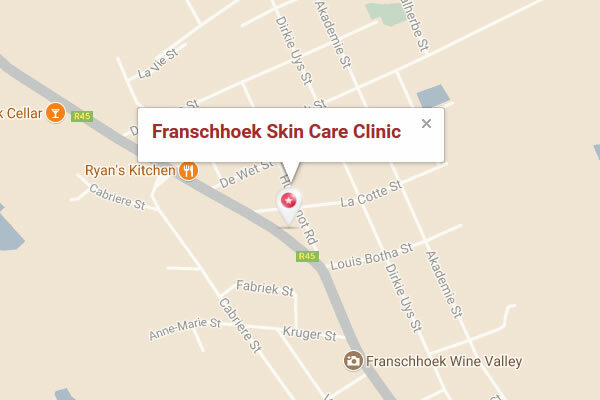 I opened the doors of the Franschhoek Skin Care clinic in November 1994, and at the end of 2000 moved into our stunning new premises on Franschhoek’s Main Road. 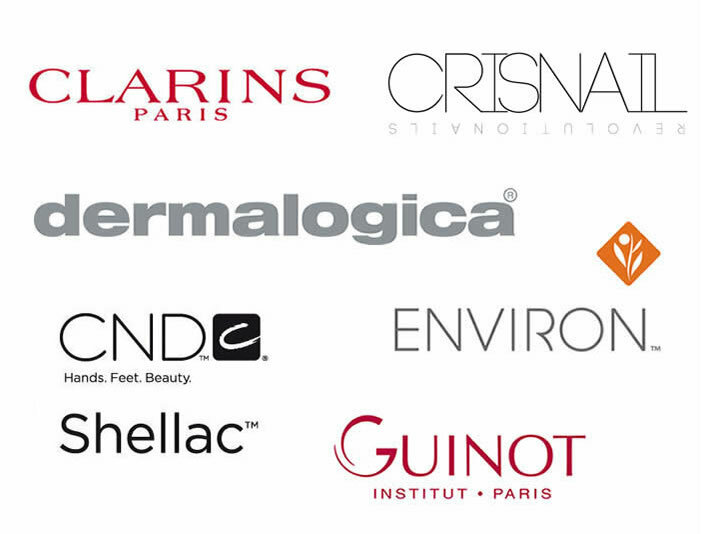 I have a small team of qualified ladies working with me and together we strive for a high standard of excellence. Desiring to give the best to my valued customers, I have a hands on approach and give personal attention to my clients needs.